No. 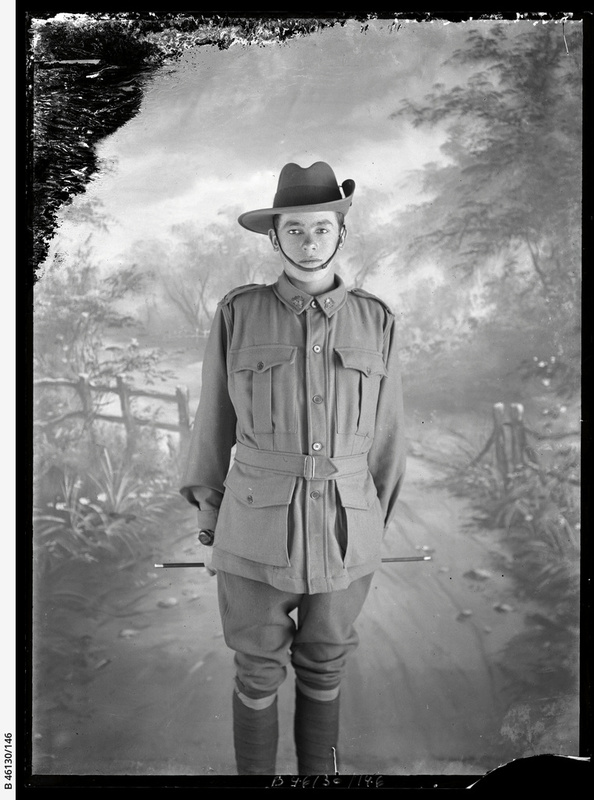 2043 Private Oliver Erskine Winter, born Nalpa Station near Langhorne Creek, South Australia, 26 January 1895. Enlisted 10th Battalion, 15 January 1915. Served Gallipoli. Transferred to 50th Battalion 26 February 1916, served France, wounded in action 16 August 1916, awarded Military Medal for bravery in the field 25 April 1917, promoted Lance Corporal 25 June 1917. Returned to Australia 1918.